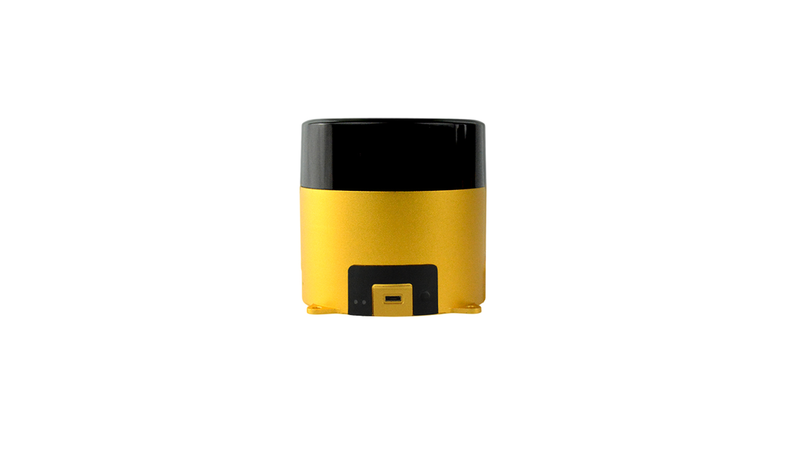 W Series Anti-Collision LiDAR is designed by Leishen which can be good used in Collision-avoidance for AGV/RGV/Robot and Area Security. It provides 15 areas for users writing and download detection area into LiDAR. User can choose one detection area as its working detection area through inputting 4 switching value signals. It has detection range ( 0.15-5m) within 270 degree scan limit which enables users to free-set the detection area according to actual environment.